FACTORY78: EO - 'German' got me the deal with Sony; Being a Youtuber & from a Nigerian home! EO - 'German' got me the deal with Sony; Being a Youtuber & from a Nigerian home! 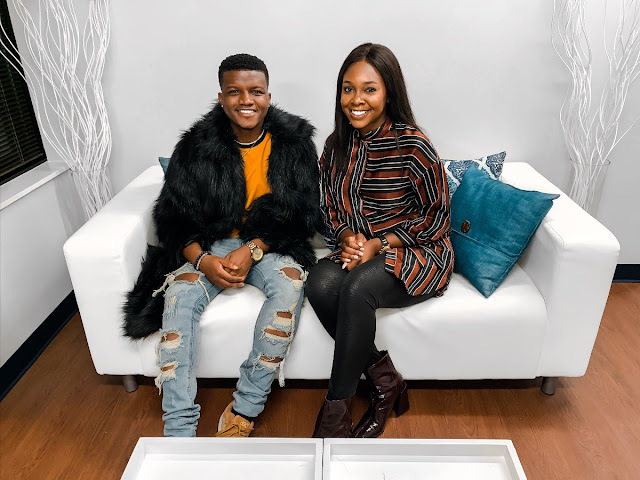 He talks about growing up in the Nigerian home and not being a street guy, he gave advice to young people like him to stay away from the street and not to commit crimes. 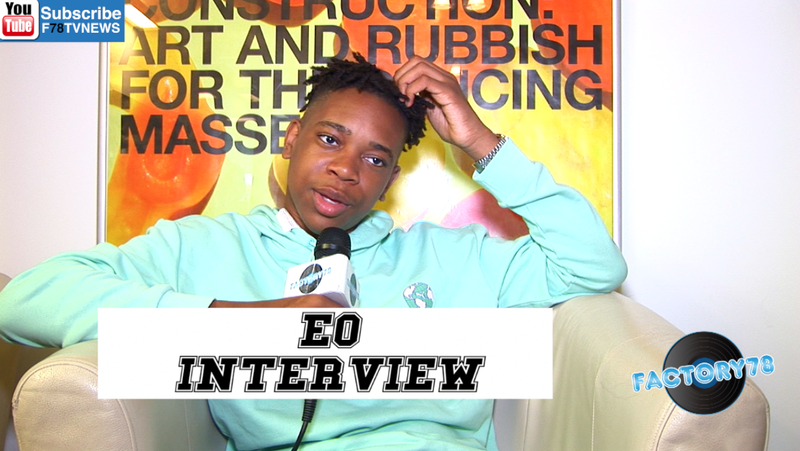 EO talks about the reaction he got that made him get serious with his music, he also talks about collaborating with Wizkid and Davido, EO gave us his top favourite fashion brands, and he rounded it up with his new project and summer tour.